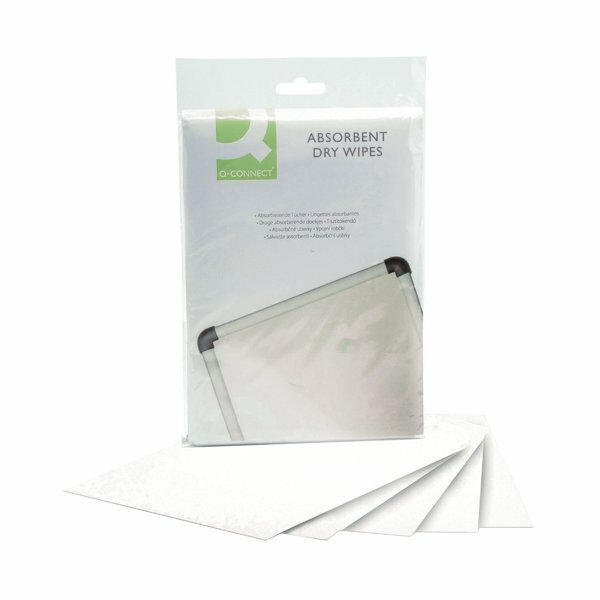 This pack of easy to use and wonderfully effective microfibre and absorbent wipes comes in a generously sized pack, enabling you to keep on top of your day to day maintenance and simple tasks with ease. 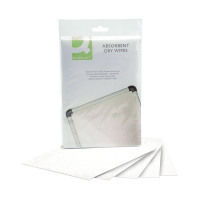 From Q-Connect, the wipes are handy and make a real difference to surface mess. This pack includes 20 wipes.